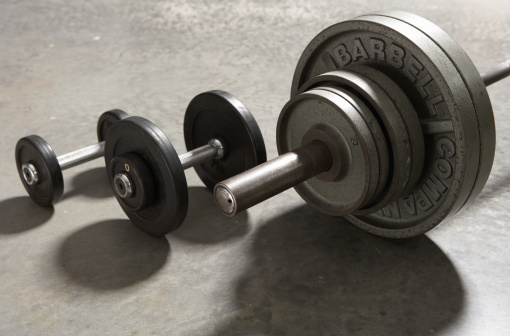 Concrete is porous and stains readily. 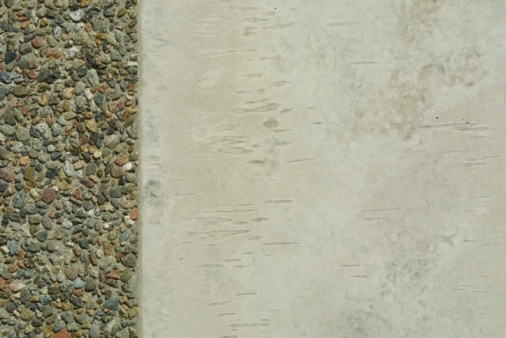 The longer a permanent marker stain remains on the concrete, the more likely the concrete is to absorb it, making removal difficult or impossible. With prompt attention, though, you can likely remove most of the marker. 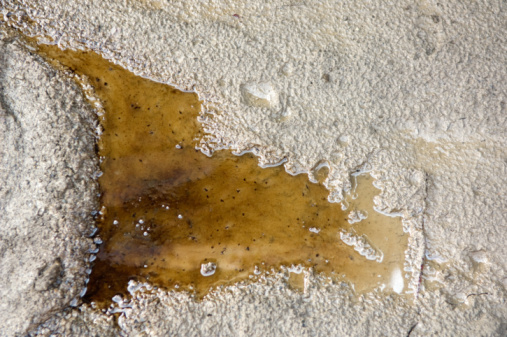 Any remaining stain will fade with time, especially if the concrete is in direct sun. Treat the stain immediately and then seal the concrete with a concrete sealer. This treatment won't prevent all stains but will make them easier to remove. Try the least toxic, invasive solution first for removing stains. Spray the concrete with a power washer to remove the permanent marker stain. The power washer will strip away a very thin layer of concrete, removing the stain unless it has penetrated into the surface. Set the power washer to a maximum of 3,000 psi and hold the nozzle so it hits the pavement at an angle, rather than straight-on. Move the nozzle with a steady, even motion to avoid damaging the concrete. Apply a commercial graffiti remover labeled for use on marker to the concrete. The product should contain an alkali, solvent and detergent. Avoid contact with skin and eyes since the product can cause irritation. Scrub the product into the concrete with a scrub brush and allow it to remain on the surface as directed by the packaging. Rinse thoroughly.